IJIWET is a peer-reviewed bi-monthly online journal which accepts research works from students, research scholars, academicians, and corporate people in their respective expertise of studies. 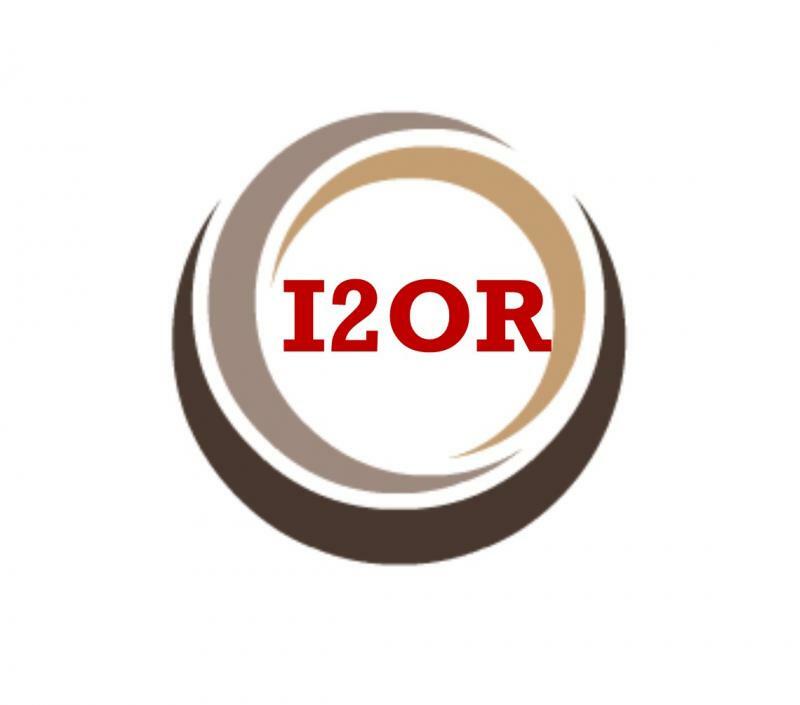 This Journal also supports fast publication of research articles from various fields of engineering and technology. The Journal is wide and available for diverse intellectual and educational pursuit from all corners of the society to enrich the learning experience of the group readers. IJIWET is steered by a distinguished Editor-in-Chief and is supported by an international review board consisting of prominent individuals representing many well-known universities, colleges, and corporations in various countries. To maintain a high-quality journal, that appear in the IJIWET have been subjected to a careful review process. 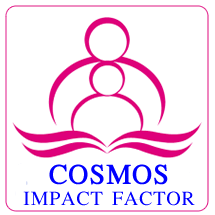 All research articles come for publication in this journal are undergoing a fast perfect review by our effective editorial team without any delay in publication. 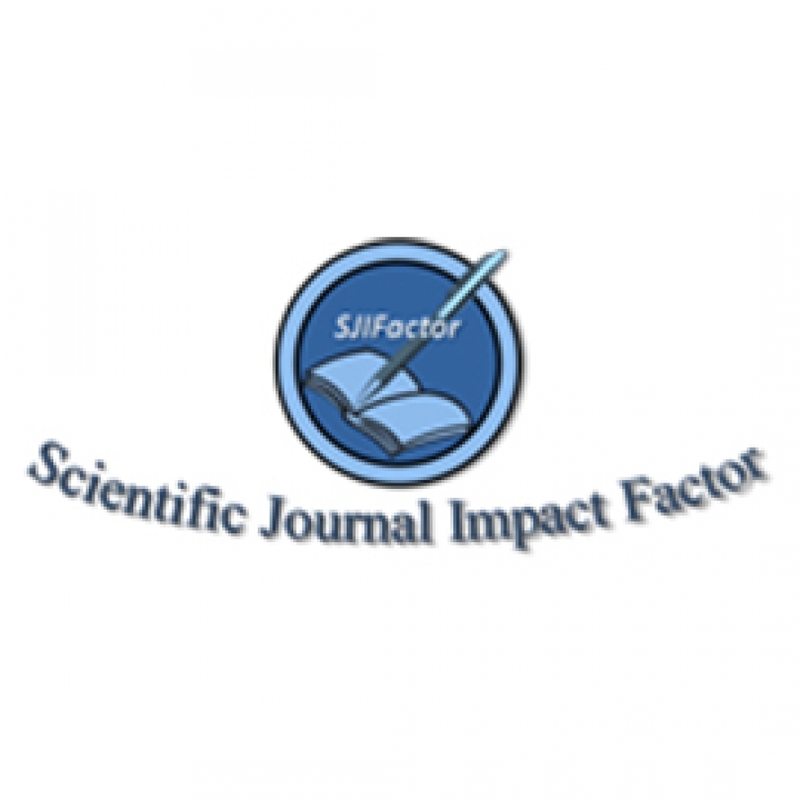 The Journal also provides many technical supports to authors from editorial members for effective paper publication. 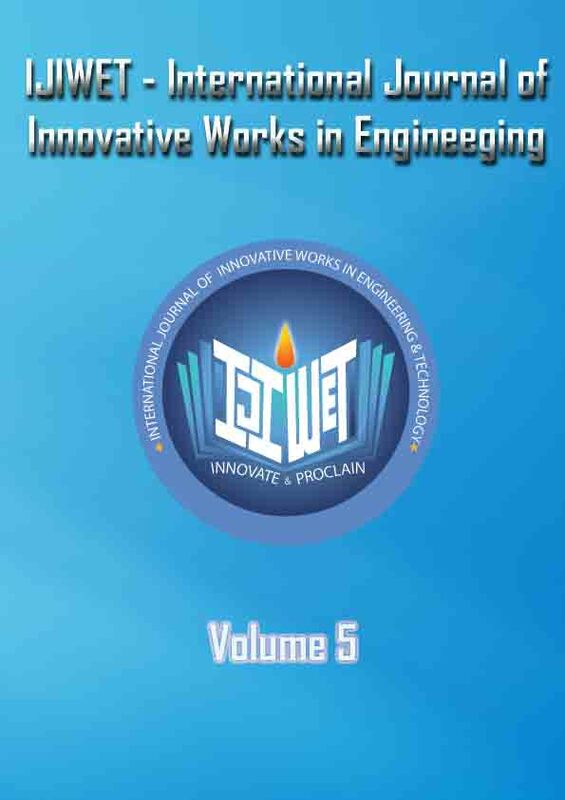 IJIWET aims to promote interdisciplinary studies in engineering and technology to become the prominent journal in the world.